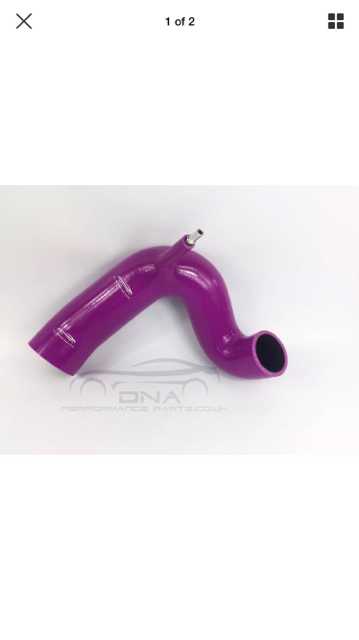 Hi people I have bought an air induction pipe from eBay brand: DNA this is going to be a stupid question but I’m stuck on how to fit it iv been out and tryes but I don’t feel it fits correctly, and it also has a valve piece on it which I don’t know what for ?? Ok thanks I thought so, why’s it advertised for gtc ? (10:th-Sep-2018, 16:03:53)Michael T18 Wrote: You are not allowed to view links. Register or Login to view. Ok thanks I thought so, why’s it advertised for gtc ? That would be something you would have to take up with the seller. Does anyone know where I can get the MAF housing to fit a cone filter ?? IIRC you have to modify the factory one. Current time: 23:rd-Apr-2019, 15:38:40 Powered By MyBB, © 2002-2019 MyBB Group.